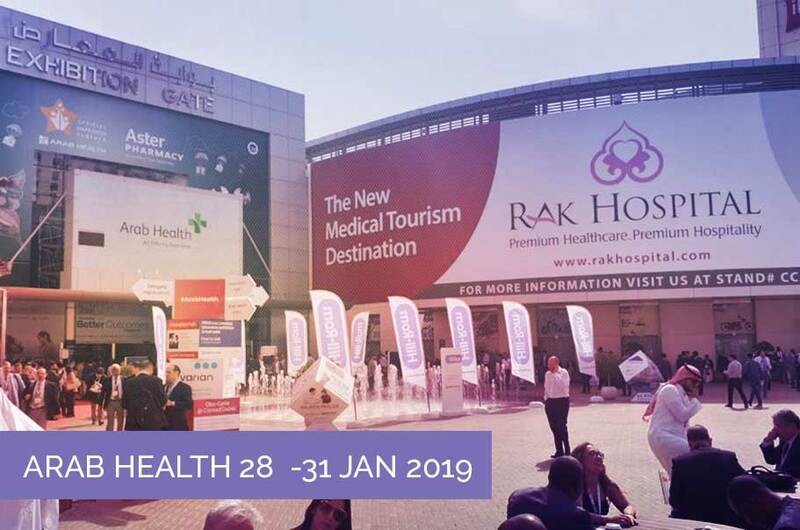 The company has shown its innovations at Arab Health in Dubai. 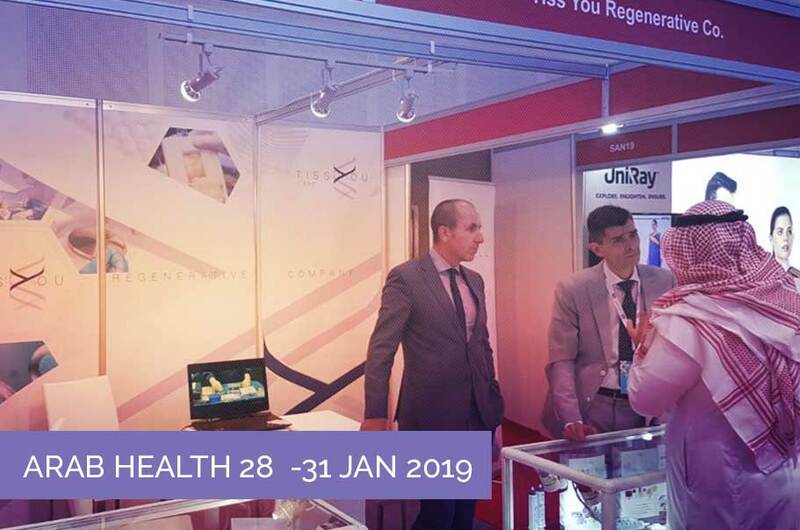 Tiss’You, the first European Regenerative Company based in Republic of San Marino partecipated at Arab Health, the international healthcare exhibition, held in Dubai World Trade Center. 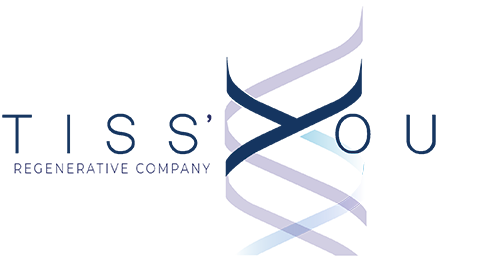 Foreign market managers presented with great satisfaction company’s peculiarities to a high number of visitors, finalizing many contracts and agreement. 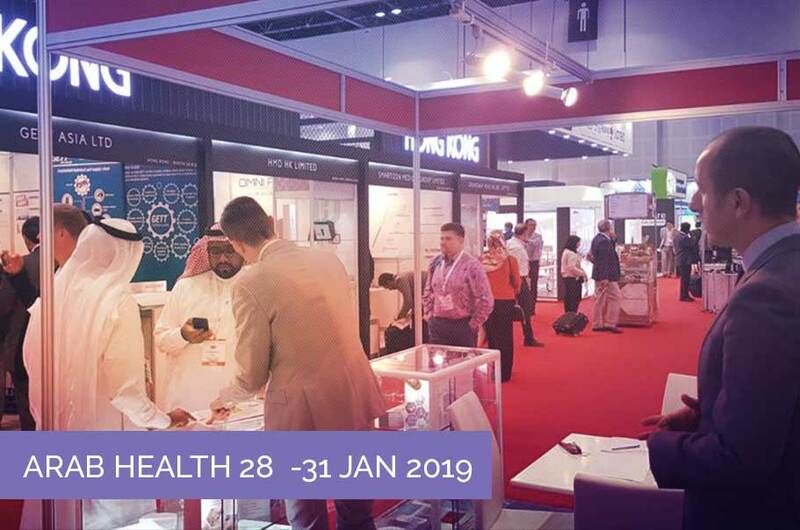 The latest innovations in the healthcare field have been presented to Arab Health for 44 years: electro-medical devices, medical devices, high-throughput surgery technologies, heart prosthesis, and moreover. Along with Tiss’You, there were another 4150 companies from over 68 countries in the world. The goal of the exhibition is collect sellers and buyers, projects and producers, companies and doctors. 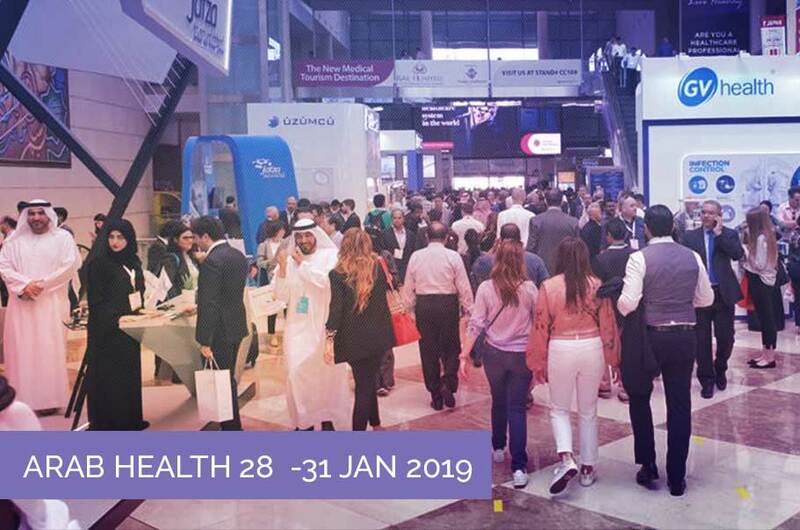 Furthermore Arab Health hosted conventions, seminars, conferences and moments of training and leadership at the exhibition fair. 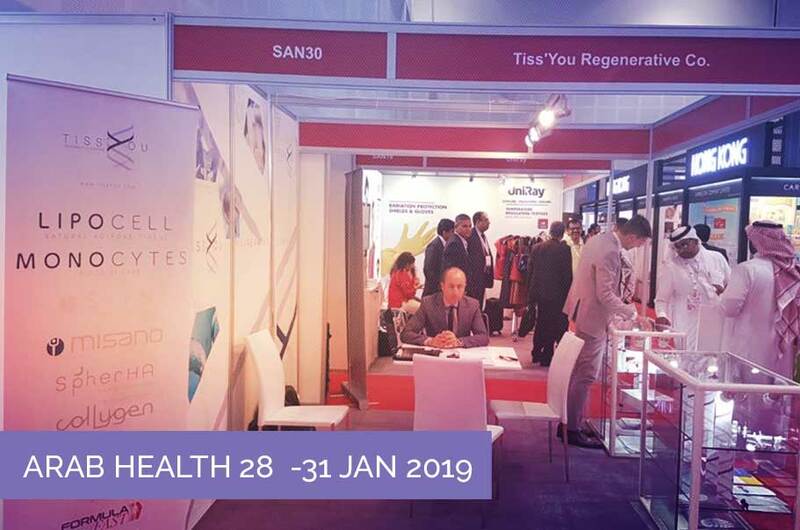 The aim of Tiss’You is to land in the Middle Eastern market with innovative and patented medical devices for surgery and regenerative medicine, but also to present the exciting and novel opportunity offered by Tiss’You Care clinic: medical tourism – something that is successfully developing all across Europe. 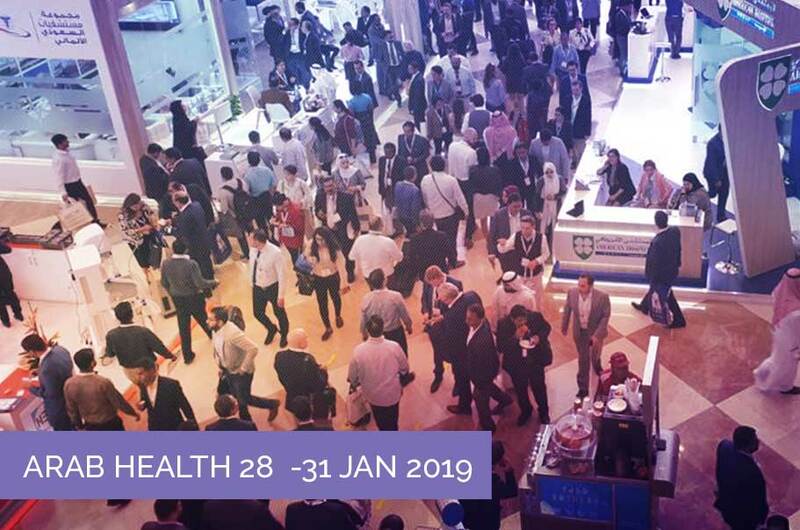 Tiss’You’s mission in Dubai will continue on February 5th and 7th with AEEDC, a trade show dedicated to dental medicine specialists.